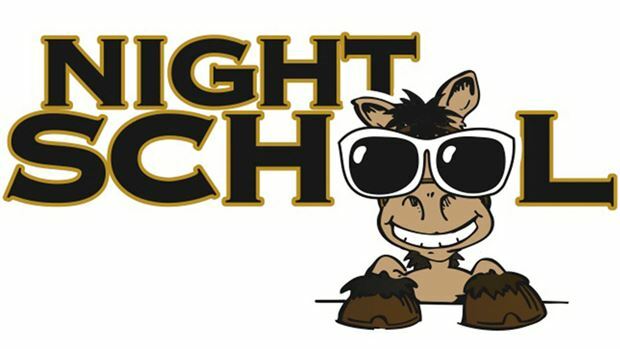 Night School, the racing industry’s national online fan education program since 2011, teaches a real-time lesson this Tuesday focused on “Handicapping Numbers and Statistics.” The Week 19 session kicks off at 8:30 p.m. ET. The 90-minute interactive chat will include free BRIS past performances and streaming video for live racing action conducted at Mountaineer Park. Night School instructors will work with students in identifying key stastistical and numerical elements of each live race presented and discuss techniques in application of those numbers. The lesson’s hosts will be Night School original cast members Caton Bredar of HRTV and Horse Player NOW, as well as “The Dean” Jerry Shottenkirk, oddsmaker and racing analyst for Remington Park and Horse Player NOW. Night School Woodbine Wednesdays live chats return this week and offer fans a second chance to paly the races weekly with Night School experts. The entire 8-race card will be offered, beginning at 6:15 pm ET with free BRIS past performances and streaming video. Brian Nadeau and Brian Spencer co-host this week and will include a recap of the Night School Tour onsite teaching experience at Woodbine’s signature race, the Queen’s Plate.